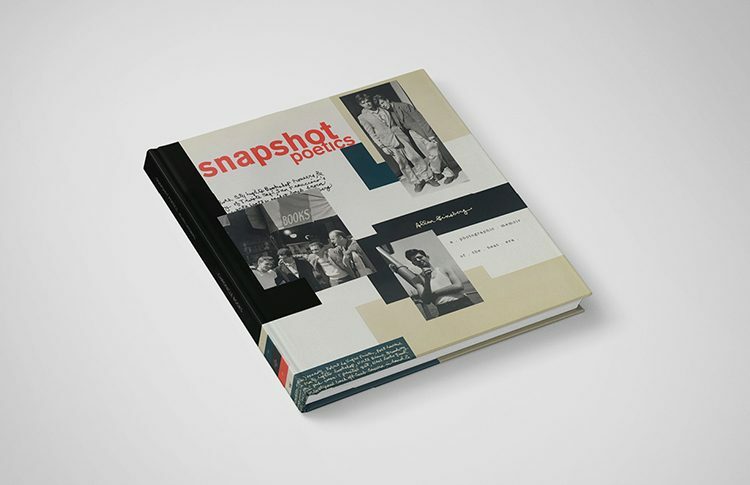 “snapshot poetics – memoir of the beat era” by poet and photographer allen ginsberg. 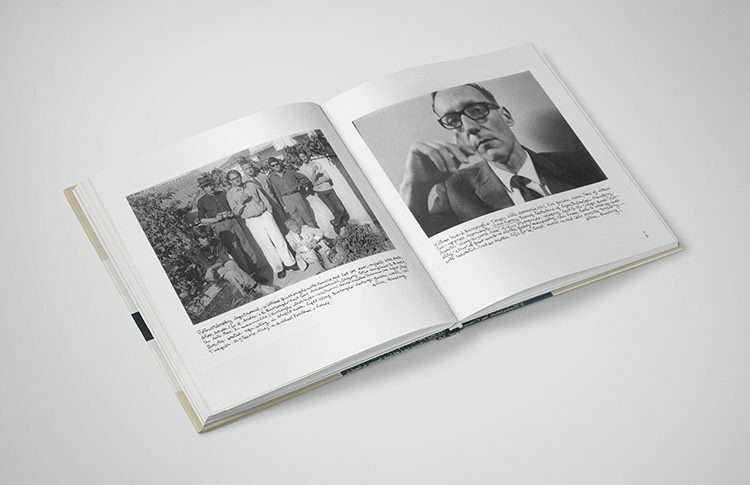 william s. burroughs and the beat society. 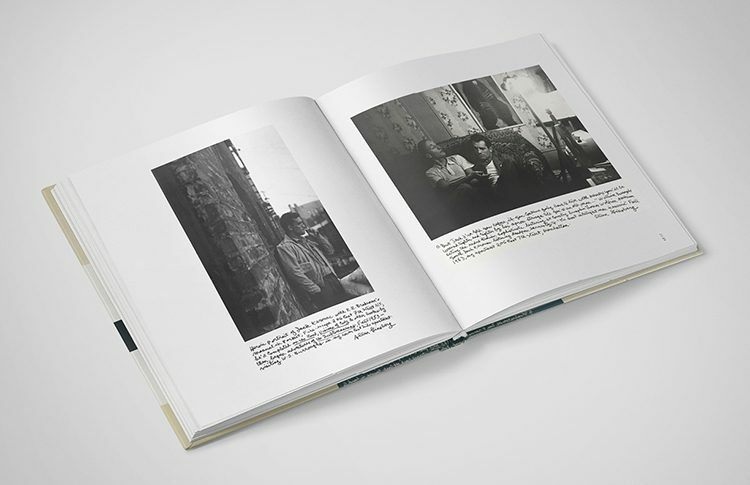 jack kerouac photographed by allen ginsberg. 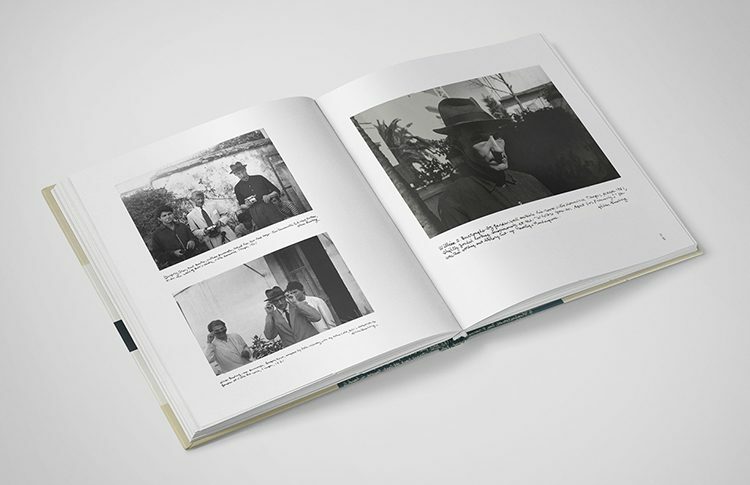 william s. burroughs in his iconic hat and suit. 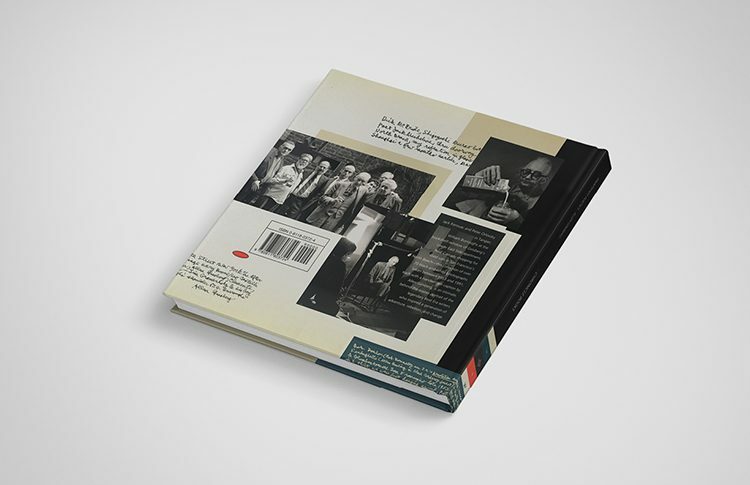 ceft and company’s book design for snapshot poetics and the brilliant work of beat poet allen ginsberg. view all work for editorial / art direction.